This one isn’t really all that bad, as the ABC books go. 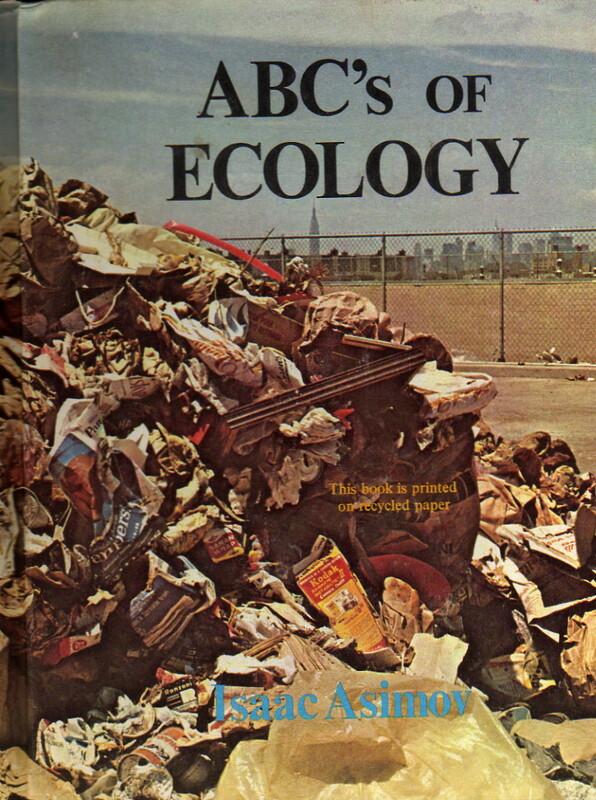 It occasionally has to stretch to fit something in (and ends up being “ABC’s of Ecology with a Whole Lotta General Biology”), but that’s OK. I wouldn’t mind handing it to a grade schooler who wanted to know more about ecology, and it does have some interesting and useful information. But I’d still rather never have to read it again myself; fortunately it’s very, very short and I can make it through in about five minutes, tops.